George has over 10 years’ experience in the UK industrial and logistics sector. He is a specialist in both the multi-let and logistics investment markets. 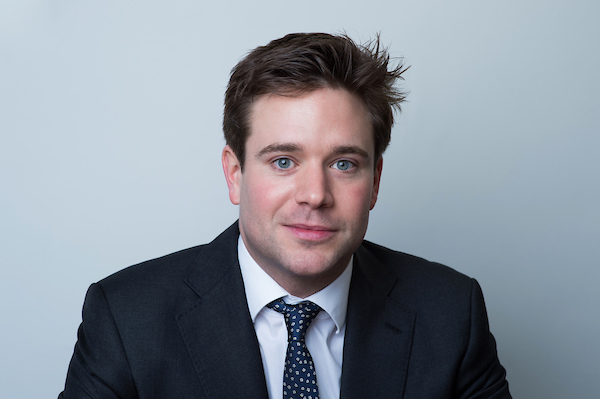 Prior to joining ACRE Capital, George was a Director in the CBRE Industrial and Logistics team, and also worked at the niche Industrial agency firm M3 LLP which CBRE purchased in 2010. George has been involved in over 150 industrial investment transactions with a value in excess of £4 billion. These deals range from multi-let industrial estates, to distribution warehouses, to industrial portfolios, for a range of clients from high net worth individuals to institutional investors and private equity funds.